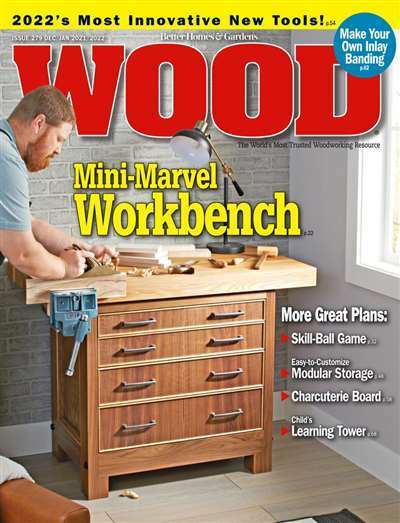 Wood magazine is the go-to guide for woodworkers of all skill levels. 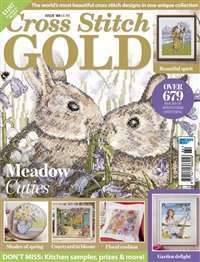 Each issue is packed with must-read information including handy “how-to’s” and great project ideas. Woodworking plans are accompanied with detailed step-by-step instructions along with tips and techniques. 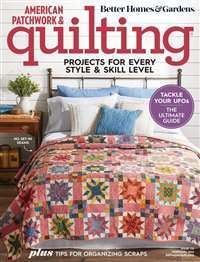 The magazine’s pattern inserts are shop-tested, so readers can be confident that projects are doable with great results. Wood features product reviews covering a wide range of manufacturers, enabling readers to become more informed when it comes to purchasing tools and materials. 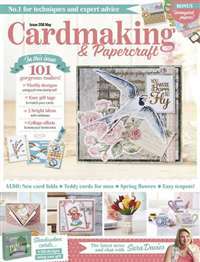 The magazine’s articles cover a wide range of topics, from basic tasks like cutting wood to more complicated endeavors such as carving patterns and shapes. Whether you’re a serious woodworker or like to experiment occasionally, Wood is an essential tool in honing your skills. Subscribe to Wood Magazine at MagsConnect Canada. I have been a subscriber to Wood magazine for 7 years now. I absolutely love this publication. 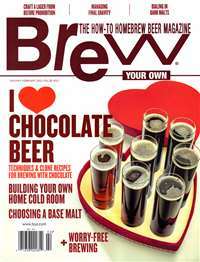 The magazine is written so that novice woodworkers can grasp the info. It is not written over the heads of the average homeowner/woodworker. The articles are very informative and thorough. Great Magazine, must look at it! Yes I do like Wood magazine by Better Homes and Garden! Originally the subscription was given to me as a present. I can't remember how many years ago now. That's the trouble with getting older! I am always amazed at some of the projects they come up with. Each article is clearly written and for everyone, not just the workers with the mega dollar shops that have everything! They focus on people like me that like to putter with projects. In any copy you can find: 5 or 6 main projects, some tool and material articles, tips and techniques, and there are about 8 or so feature articles. The magazine WOOD is good reading for anyone who is serious about wood working. 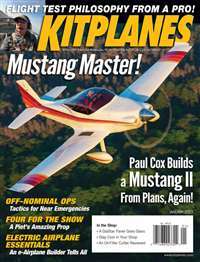 For years I have read the article and used the plans found in this magazine. I find that the articles in this magazine is up to date and leave very little to guess work. I especially like the plans found in WOOD. The project plans found in this book includes a complete material list for each plan. It give the best lumber to use along with the way to cut the lumber to get the most out of each piece. I find this to be a very important issue for the novice wood worker as they will want to complete the project with as little waste as possible.